Highly hoped and estimated Fridays of Bollywood the same resulted in one of the worst weekends of the film industry of this year 2014. Interestingly, directors of all the three films — Syed Ahmed Afzal, Sanamjit Talwar and Umesh Bisht — are debutants. Vishal Anand of Fun Cinemas adds, “Although last weekend was the poorest week of March, overall the month was good with films like ‘Queen‘, ‘Ragini MMS 2‘ and ‘300‘.” Trade analyst Amod Mehra has rated all the three films in the dumb-dumber-dumbest category. It was extremely poor start and whole runtime for all the three releases on box office as audience did not liked any of it especially O Teri and Dishkiyaoon. Youngistaan to some extent managed to cope up and make little earning. 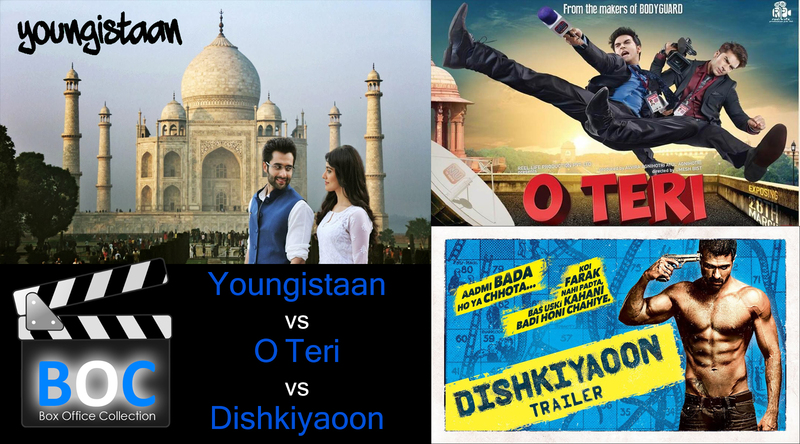 Each of these belongs to a different genre, what with Dishkiyaoon being an action affair, Youngistaan a social entertainer and O Teri a comic drama. Each of these is a mid-budget affair and features young actors. 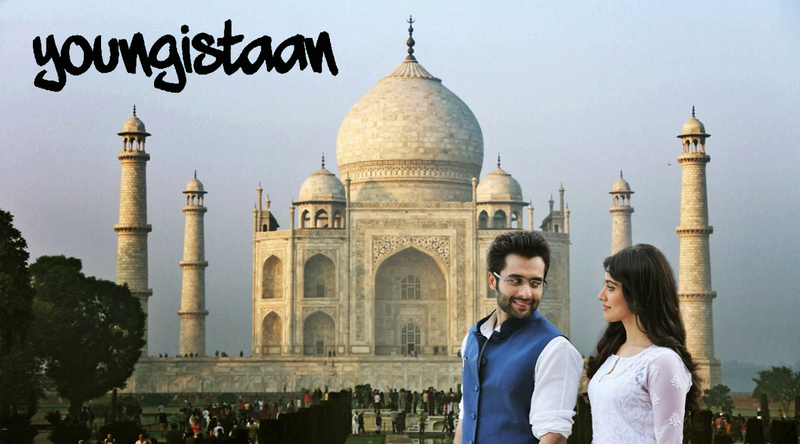 While Dishkiyaoon is a comeback affair for Harman Baweja, Youngistaan is Jackky Bhagnani’s shot at stardom and O Teri comes in the wake of Pulkit’s last success, Fukrey. On the whole all these three releases have emerged only as big disappointments and failures. If we rank these releases their performance wise then we would start with Youngistaan on the most better then with O Teri and least with Dishkiyaoon. Still none of them have managed to cross even 30 Crores mark till now on box office and have hardly any occupancy or business surviving anywhere.